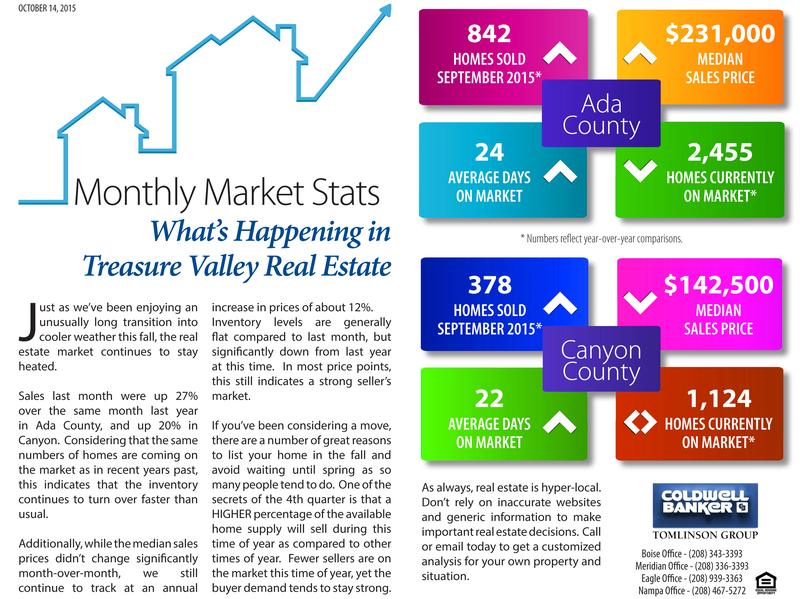 Boise is the fastest-growing area in the U.S., Forbes says. And it will keep growing. By all metrics, Boise is booming, according to a new Forbes list of the fastest-growing cities in the country. Idaho’s capital swept the competition, exceeding 2017 expansion projections “by nearly ever metric that matters,” the business magazine wrote. 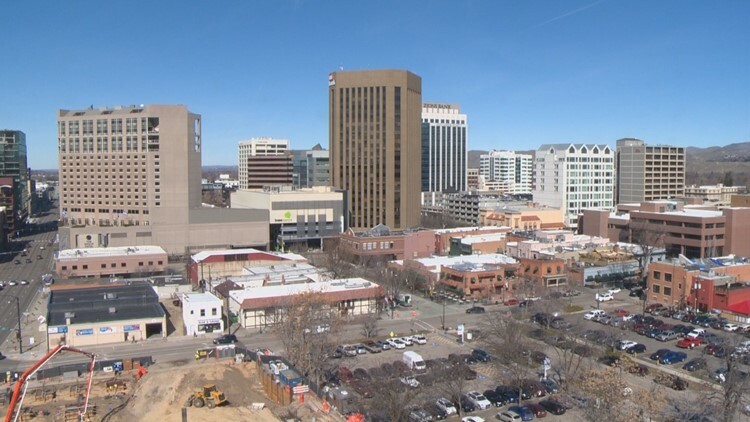 And according to Moody’s Analytics, the firm that provides data for Forbes’ annual list, Boise’s growth spurt is likely to continue. Boise ranked 11th on last year’s list. Samantha Sharf , FORBES STAFF I cover real estate & how technology is shaping the spaces we inhabit. Forbes’ annual list of America’s fastest-growing cities provides a holistic picture of places on the upswing. We look at growth of population, employment, wages and economic output. We also use home price growth as a proxy for wealth. Here are the 25 metropolitan areas (including divisions) across the country experiencing the biggest overall surges, plus the growth rates and projections that got them on the list. 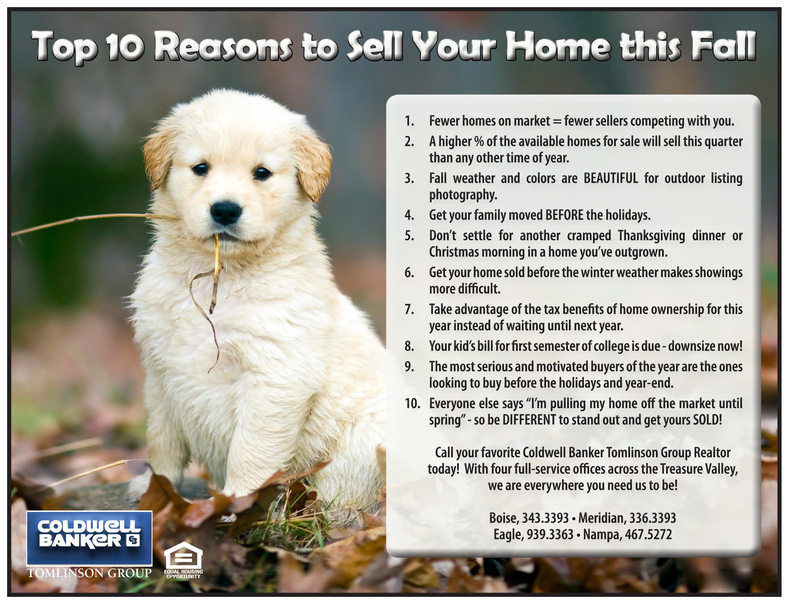 Fall Is A Fantastic Time To Sell Your Home! 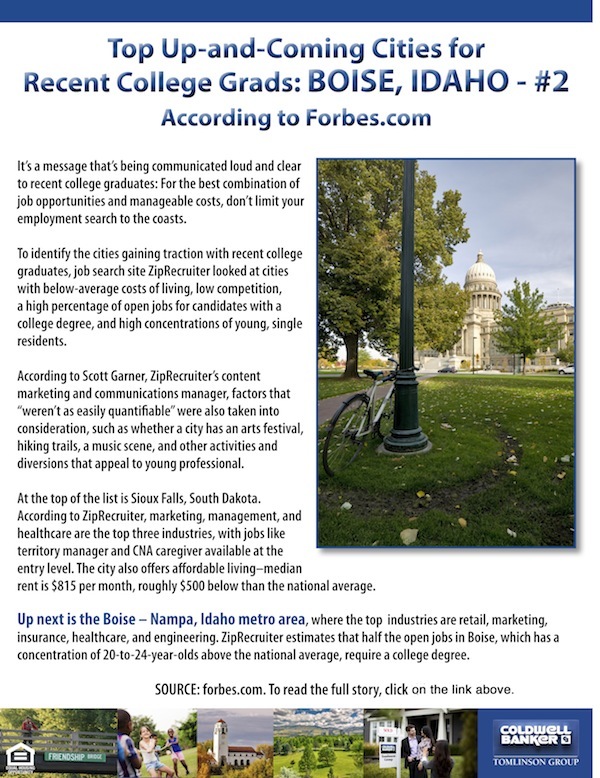 Boise is an education city, so if you want to attend or work for Boise State University, the area’s largest employer, this is the community for you. However, it’s also an outdoor community, with more than 28 miles of pathways and easy access to mountains, deserts, and rivers. Throw in a reputation for friendliness and affordable living, and it’s pretty easy to see why so many people love to call Boise home.